Aurel Croissant is Professor of Political Science at the Institute of Political Science, Ruprecht-Karls-University, Heidelberg. 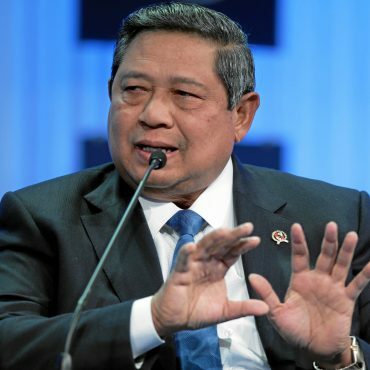 He is the Regional Coordinator for Asia and Oceania for the Bertelsmann Transformation Index (BTI). 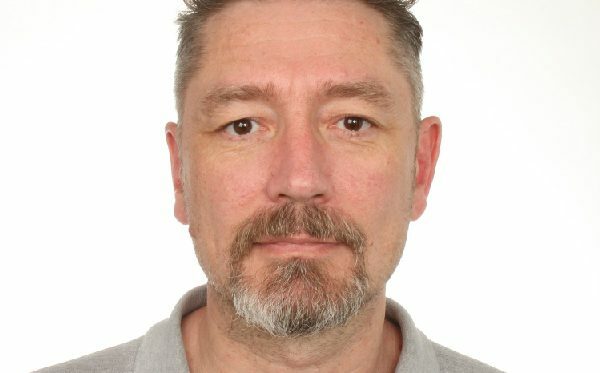 His main research interests include the comparative analysis of political structures and processes in East- and Southeast Asia, the theoretical and empirical analysis of democracy, civil-military relations, terrorism and political violence. 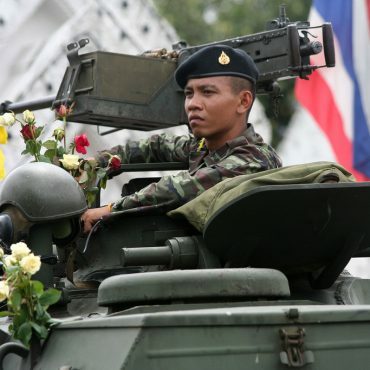 A soldier receiving roses from locals in the Thai 2006 coup. Photo: David Yttervik Seetiangtham via flickr.com, CC BY-NC-ND 2.0, https://creativecommons.org/licenses/by-nc-nd/2.0/.